Posted on November 20, 2017 by revivewa	in Reviews. 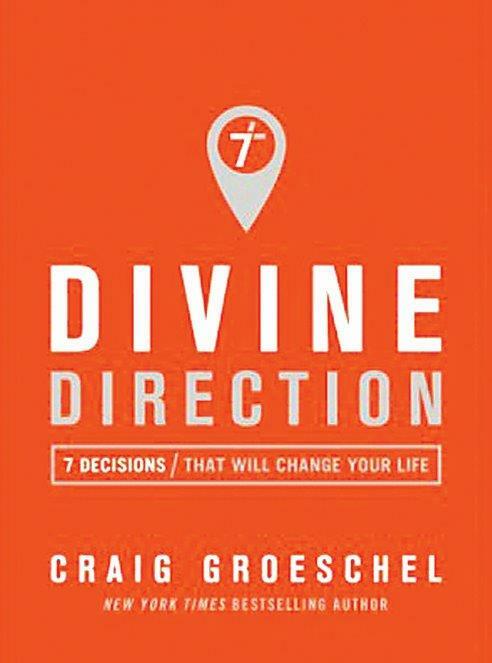 I was invited last year to join a group to preview the new book Divine Directions, by Craig Groeschel. Craig is the founder and Senior Pastor of Life Church, one of the largest churches in the USA and which produced the YouVersion Bible App which has been downloaded over 200 million times. Craig points out that each decision we make, including some small and trivial choices, can change the complete direction of our life. Using biblical stories and great illustrations, he outlines seven principles for guiding our lives. He helps us understand where we should stay committed to a place or direction, and when we should go forward, even if it seems easier to stay. The book also includes criteria to build confidence in making the right choice, and principles for trusting God with the decisions we make. This book is available now and is well worth a read.